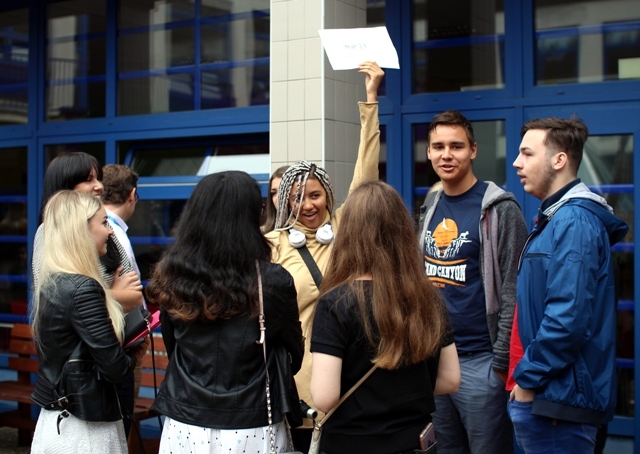 Photo: International School of Brno – the first day of school. Monday, September 3, 2018. // Credit: ISB. The back-to-school theme has been dominating this week. 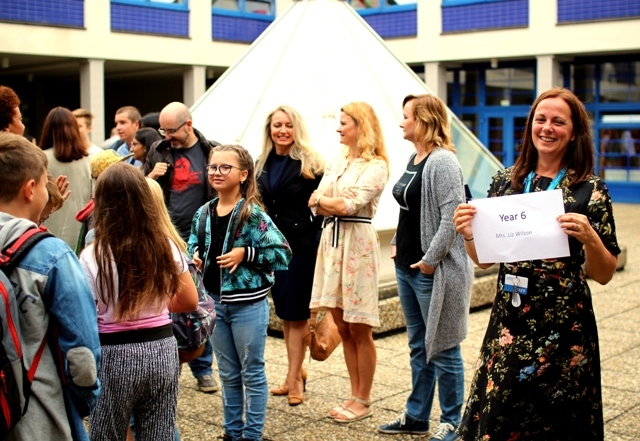 Kids are getting to know their new timetables and meeting new and old friends and teachers; parents are adjusting to the new home-school-work routine. In Brno, there are lots of internationally-minded families. The International School of Brno (ISB) in Vinohrady offers parents the option to educate their children in the English language in Brno, from kindergarten to high school. The main study programs at ISB are Cambridge International and the International Baccalaureate, both widely recognized all over the world. 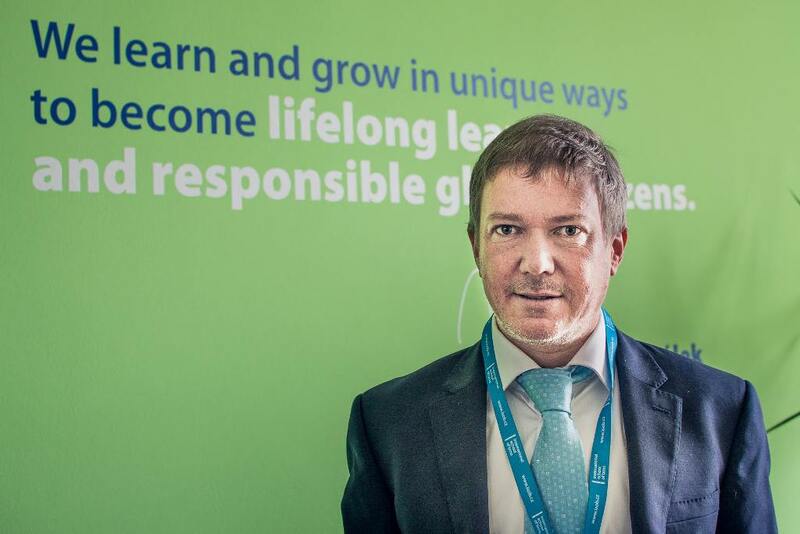 Headteacher Jan Švihálek explained the school’s goals and methods as well as his personal views on children’s education and differences between Czech and ISB education in a short interview. Where are the teachers and students at ISB from? The students come from all around the world. We have a very diverse student body, which helps to promote our core values like respect and understanding. ISB teachers are highly qualified, internationally experienced professionals, mostly from countries where English is the first language. We are very happy to have such a creative and enthusiastic staff. Photo: Jan Švihálek, Headteacher of ISB. // Credit: Casadei Graphics. What languages are the subjects taught in, and what level of language do students need to enroll? We teach students from kindergarten to high school in English. Our teachers and students come from different countries around the world, but of course, the main focus is on the English language. The second foreign language at ISB is Spanish, our students make huge progress in this language as well. They also sit an internationally recognized exam at the end of their high school studies. We also teach our international students some basic Czech, we think it is important for their life in Brno. Students are not required to have any specific level of English in order to enroll in our primary and secondary divisions, for high school we facilitate an entrance exam. What is the main focus and goal of ISB? Our mission statement is the following: We learn and grow in unique ways to become lifelong learners and responsible global citizens.” I think that guiding our students to success in their professional and personal lives is our big goal. We do not know what the future will look like, but believe that skills like communication, flexibility, independence, critical and analytical thinking, and collaboration, as well as routines, self and time management, combined with in-depth knowledge will lead to successful futures for our students. You have worked all your professional life in the area of education; so what is the most important aspect of the child’s education for you personally? It is difficult to pick one because a child’s development is ideally a synergy, where different components working together play important roles, but if I would have to pick one it would be individual empowerment – as according to the new ‘2030 mega-trend visions’. With the development of technology the influence individuals have on the world is growing. We have to empower and prepare the younger generation for that, definitely not through memorizing. What advice do you give to a new teacher on their first year? Create an authentic bond with your students, as this is absolutely necessary for achieving success in the classroom. What’s the main difference between studying at ISB and Czech kindergartens, elementary, and high schools? At the International School of Brno, the atmosphere is different than in other schools. Students are more motivated. We know that self-motivated students achieve five times more than the average, and this informs our teaching preparation and follow through. Our students are more independent and take greater responsibility for their learning and results. They really understand more about how things work and why. Our students usually love to come to school. What new services or activities have you recently established at ISB? We opened our high school two years ago. This year, we will see our first full cohort of high school graduates. We have been implementing the International Baccalaureate Diploma Program and are now introducing the partnering Primary Years Program, its inquiry based approach for primary. There are a lot of very exciting things happening in the upcoming school year at ISB, we’ll even be celebrating our 10 year anniversary!! 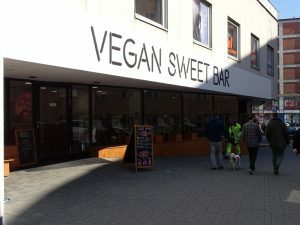 What are the future plans for ISB? There are concept and inquiry based teaching and learning strategies that we’ll be focusing on heavily in the next years. We will be cooperating with other European schools in robotics projects. There are a lot of plans in the works, but in general preparing all ISB students for success anywhere in the world! Find out more about ISB!